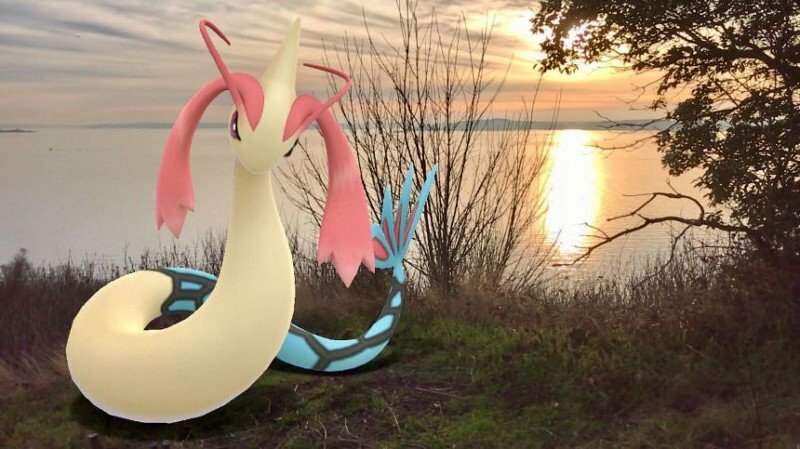 If you’re a fan of both Pokémon GO and photography, you may be happy to know that the game has been updated with an augmented reality camera that lets you shoot portraits of your Pokémon in the real world. The feature is called GO Snapshot. The new mode lets you shoot photos of any Pokémon you have in your Pokémon Storage. You activate the camera by hitting the feature while looking at a Pokémon or by selecting the camera in your Bag of items. Once you’ve selected the Pokémon you’d like to shoot, tap anywhere on your screen while it displays the real-world scene to throw its Poké Ball to that location. Your Pokémon will then stay still in that spot while you move around and find your perfect angle. If your Pokémon is distracted or facing the wrong direction, simply brush your finger across it to make it face you. All the photos you snap during the shoot are stored on your device automatically, and you can then easily share them with others through social media sharing options. Niantic says the new feature is arriving soon, so you should find it through an update in the coming days.